Sweet news today for chocolate lovers: the biggest chocolate maker in the world, Mondelez International, has agreed to take steps to address inequality facing women in their cocoa supply chains—thanks to pressure from customers like you. 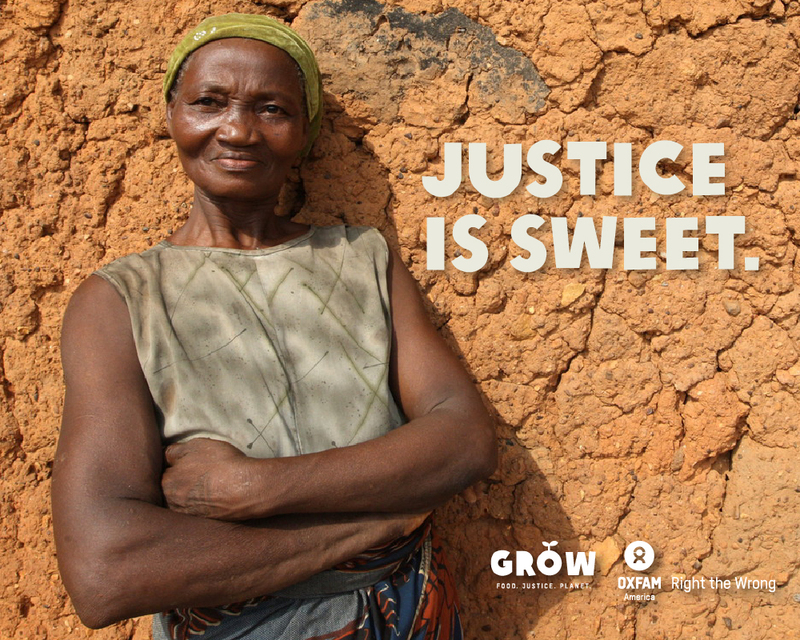 More than 100,000 people around the world joined Oxfam’s campaign, signing petitions and taking action to urge Mondelez and its competitors to tackle the hunger, poverty, and unequal pay facing many women cocoa farmers and workers. You also made your voices heard by sending messages to the companies on Facebook and Twitter. Today’s announcement by Mondelez follows commitments last month by Mars and Nestlé to address these issues. Together, Mars, Mondelez, and Nestlé buy more than 30 percent of the world’s cocoa—so changes in their policies could have huge effects for cocoa farmers and their families. Mars, Mondelez, and Nestlé are now taking the first steps to commit to the empowerment of women and to find out how women are being treated in their supply chains. All have agreed to publish the data from first stage impact assessments in one year’s time and to publish concrete action plans to address the issues. Mondelez will also sign on to the UN Women’s Empowerment Principles later this month, becoming the first of the three major chocolate companies to do so. Learn more about companies’ commitments. Oxfam will make sure that these companies stick to their promises, but we can’t do it without you. We’ll put out progress reports so consumers and supporters can keep track and hold Mars, Mondelez, and Nestle to their word. 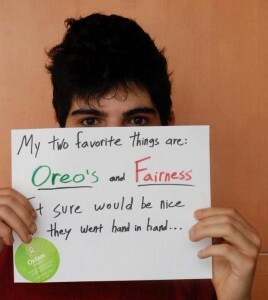 You can also stay informed and take further actions through Oxfam’s Behind the Brands scorecard; we’ll be updating this online tool in real time so you can see how the giant companies that make your favorite brands (chocolate and otherwise) measure up. Anna Kramer is a writer at Oxfam America. 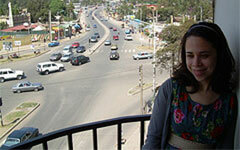 Based in Boston, she covers a wide range of issues for Oxfam both digitally and in print. You spoke. Mars and Nestlé listened.